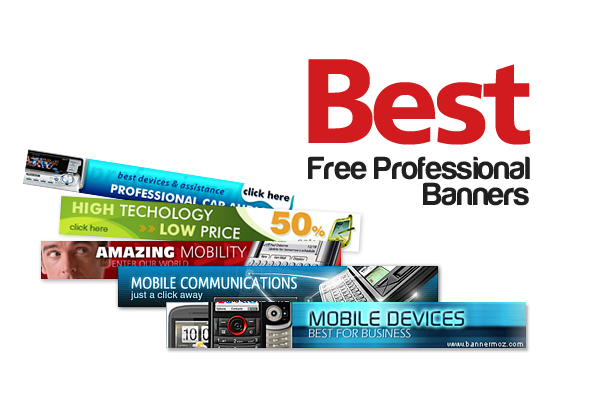 Today Beautiful Life Blog represents selection of the best professional banners for free use. In fact the Internet provides a lot of free items including banners. But quality of most of them are low. Instead we’ll show you free banners by only five developers, but their free banners can be called truly the best. We also strongly recommend you to check this list of free website builders we’ve created for you. thanks for banners. They are all so good. That is an amazing collection. I guess, themeforrest would be a good addition as well here. Have you tried http://www.bannerflow.com ? 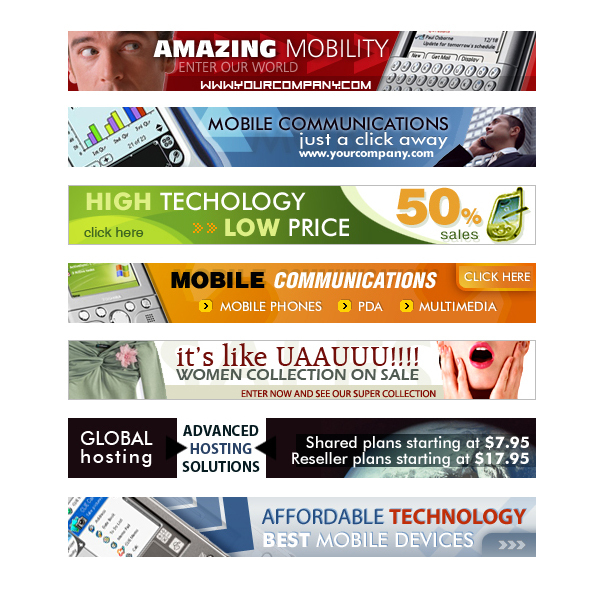 It is an drag & drop banner maker. Easy to use! Awesome! 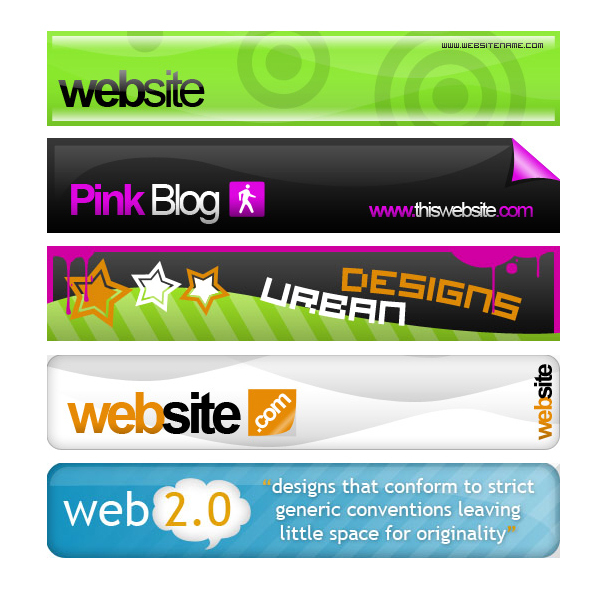 Thanks a lot especially for the web 2.0 banner templates. Thanks For sharing wide range of Banner designs it’s give some new ideas to work on. Wow! beautiful templates. I must say. Is there a square banners? 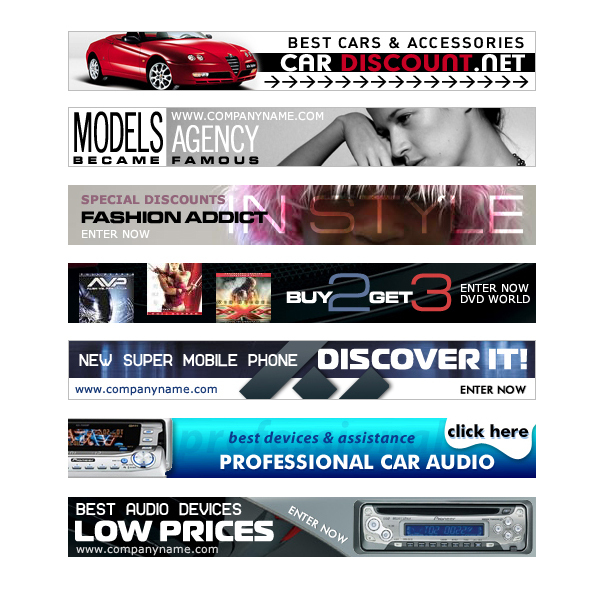 These are very professional and web 2.0 looking banners. great designs I see around. Wow really great designs. Especially the last ones , cause they look easy to customize.! Outstanding design, Great work. I’d love to refer this site to my friends. Hi admin, thx very much for sharing this template 3d, i will use her. Great collection & very useful. I like the web 2.0 banner templates the most. Though I like some of TemplateYes and TemplatesBox’s banners too 🙂 And that camera banner from BannerMoz really catches my eye, as someone who wields a camera from time to time myself. Cool roundup. Thank u so much. They look great.